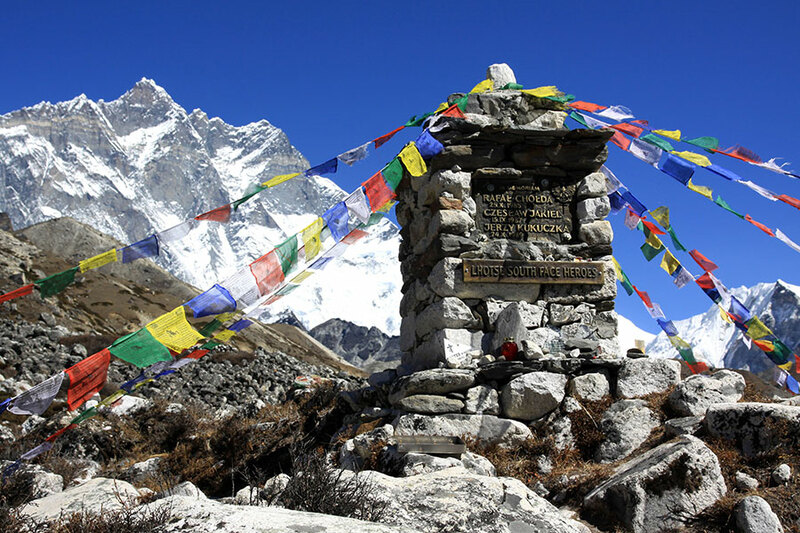 The 17-days Everest Base Camp Trek via the Gokyo Lakes trip takes adventurous trekkers to the fabulous Gokyo Valley, the source of grand Dudh Koshi River, the large Ngojumba Glacier, the famous Cho La pass, and the celebrated view points of Gokyo Ri and Kala Patthar. 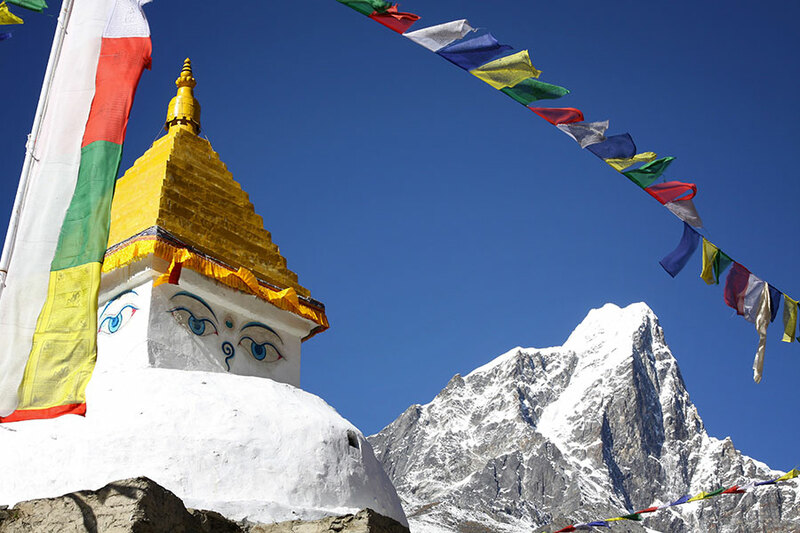 This along with Everest Base Camp, majestically soaring mountains, friendly Sherpas, colorful monasteries, prayer flags, Namche Bazzar, Sagarmatha National Park, and more makes for the trip of a lifetime. Gokyo, a hidden valley with gorgeous blue lakes in the lap of Himalayas has its own reputation among the adventurous souls. 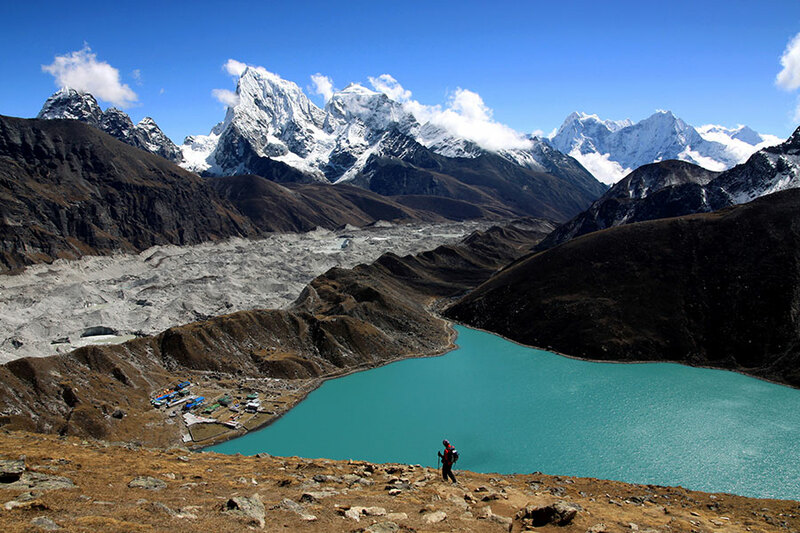 Many trekkers yearn to visit the Gokyo valley as a side trip during their Everest Base Camp Trek and they feel their Everest trek incomplete if they miss the trip to Gokyo Valley, Gokyo Peak, and the famous Cho La pass. 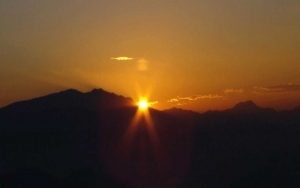 The entire area is blessed with the abundant natural beauty of shimmering Lakes and mystic mountains. 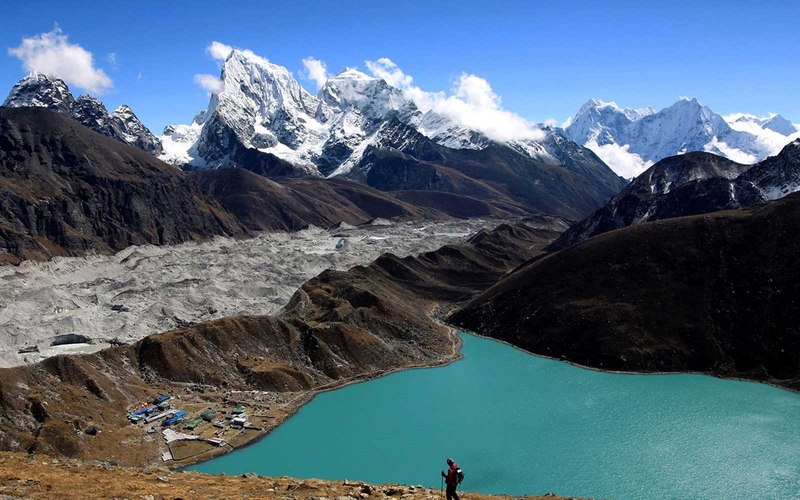 You will enjoy 360-degree panoramic views of four 8000-meter peaks and other mountain ranges combining the best of the Everest Region, Gokyo Ri and Gokyo Lake. After an early breakfast will fly to Lukla. 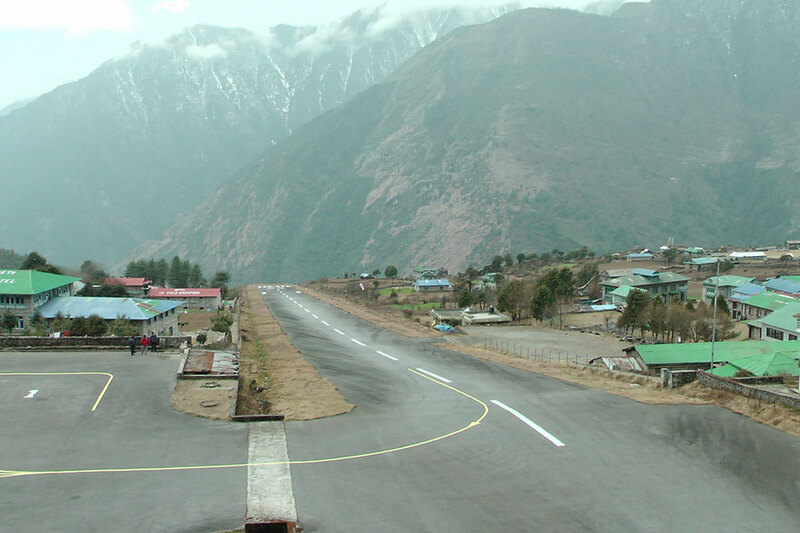 After an exciting 40-minute flight above breathtaking green and white mountains, we will arrive at Tenzing-Hillary Airport at Lukla. This is one of the most beautiful flights in the world culminating with scenic and memorable landing on a hillside surrounded by high mountains peaks. 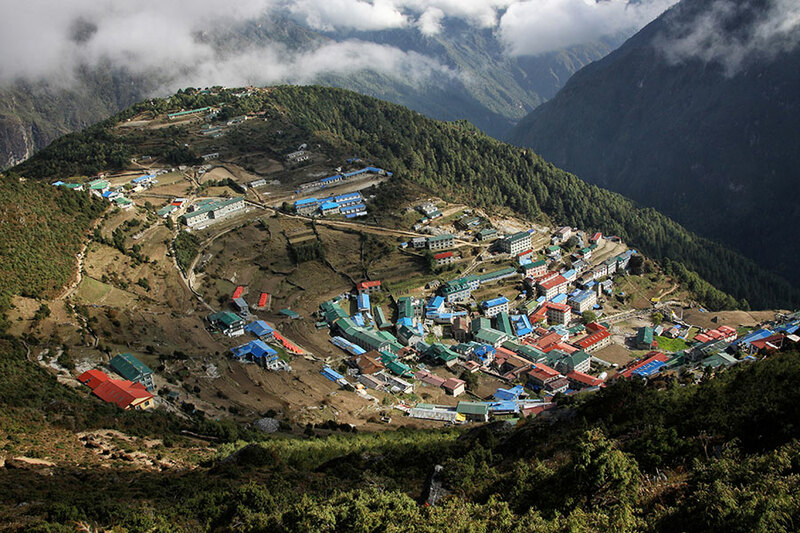 After arrival we will start our trek through Lukla before arriving in Phakding. As a precaution to promote proper climate acclimation, we only have a short hike today. 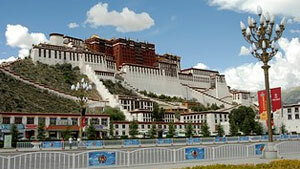 However, if interested in additional activities we can arrange a short side trip to a nearby monastery. Today is the most difficult day of hiking we will depart early around 5 AM. The pass itself isn’t idifficult but very steep and involves crossing a glacier on the eastern side. Caution is advised as the trail is vertical and the ice-covered rocks can make the trail very slippery. The trail climbs through a ravine and a rocky trail as we continue past the town of Phedi. As we gain height, the view gets increasingly captivating offering views of a frozen lake before arriving to the top of the pass decorated with prayer flags. We will see prominent mountains atop the pass including Kyajo Ri, Tengkangpoche, Numbur, Kangchung and more. 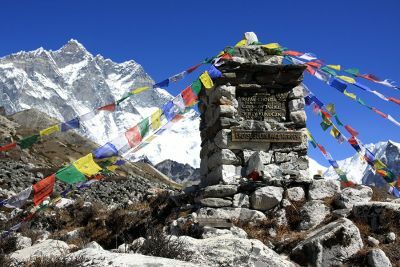 The triangular Ama Dablam presides over a range of mountains on the south as Cholatse soars on the west along with Lobuche East and Baruntse. After passing a few crevasses we reach Dzongla, another beautiful are with a full-faced view of Mt. Cholatse, Mt. 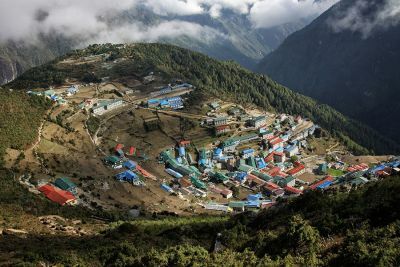 Ama Dablam, Lobuche peak and the Pheriche village located far below. Depending upon our own energy and interest, we will either stay overnight at Dzongla or simply go ahead to Lobuche. 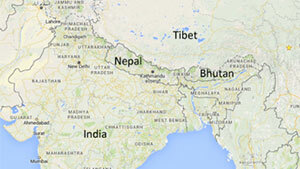 It is advised to continue to Lobuche to ease following days ascent to Everest Base Camp. 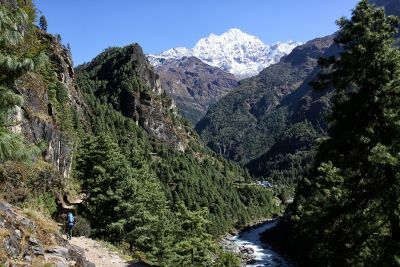 If you decide to continue, we climb down from Dzongla and after crossing a bridge and transverse through a grassy trail while enjoying the view of Lobuche Peak before continuing past a riverbed and onto Lobuche itself. The trail to Gorak Shep goes passes through the lateral moraine of the Khumbu Glacier. 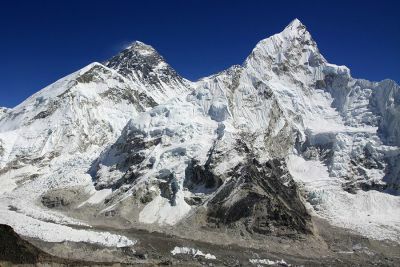 As we pass though the pyramid sign post we will see the crest of north ridge of Everest along with Mt. Pumori, Mahalangur, Lingtern, Khumbutse, and Nuptse. A small ascent takes us to Thangma Riju offering 360 degree showing of snowy mountains. After a steep climb to the top of Changri glacier, we catch our first glimpse of Kala Patthar, a grey-green knoll beneath the Mt. Pumori. As we reach Gorak Shep, snow-capped mountains including Everest will surround us. After a brief lunch and rest, we take the trail to Everest Base Camp through the once vast Gorak Shep Lake. 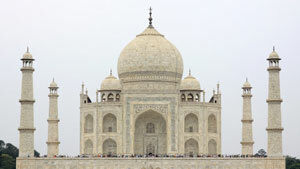 Continuing straight ahead, we come through the Indian army mountaineers' memorials. As we reach Everest Base Camp we will stop to appreciate the Everest climbers passing through the Khumbu icefall apotting mountaineer tents that stand out in bright colors against all the dull gray surroundings. 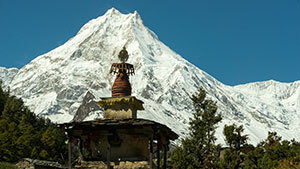 Nuptse, Khumbuste and Pumori are visable once we reach base camp completing our ascent. Dear Trekkers Our Fix departures are for the average standard package but plz let us know if you want to upgrade it to Deluxe type . We have brought the several options from average standard to extreme Luxurious options and we trust it will help you to address your requirement.